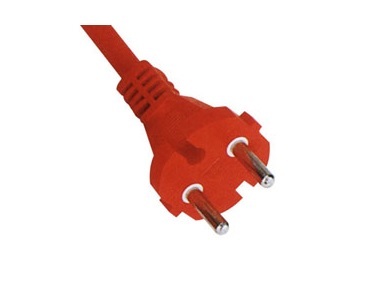 Shaoxing Green Electric Co., Ltd.(Jintao Electron Co., Ltd.& Jinting Nuclear Cable Co., Ltd.) is a main chinese producer of power cord,power supply cord,power cable, cordset,power strips,electric wire,rubber cable,pvc cable,plug,plug insert,connector,wiring,cable accessories etc.,our products are international standards compliant. 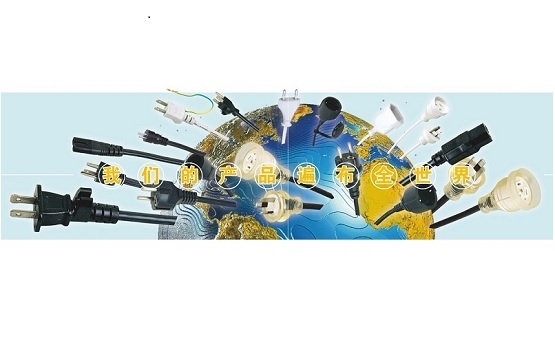 We pay attention to train high-quality talent, we have advanced equipment, independent for export and technological administrative department, and according to modernized management mode operation strictly. 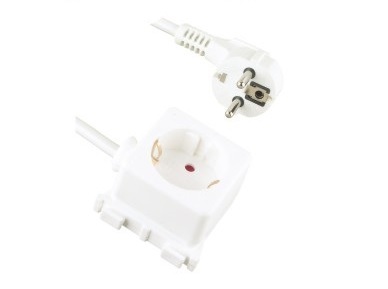 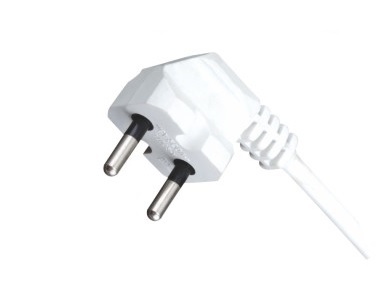 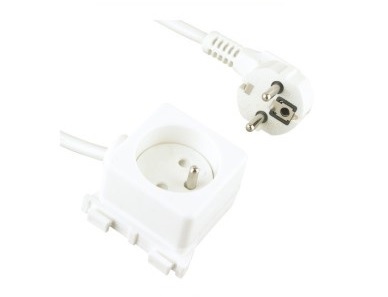 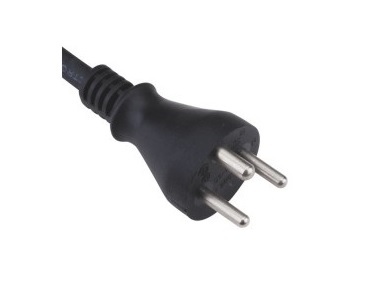 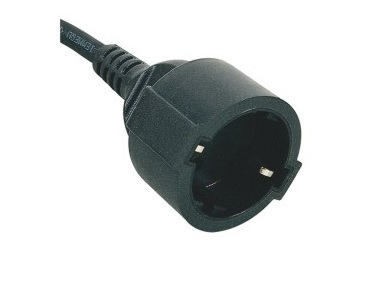 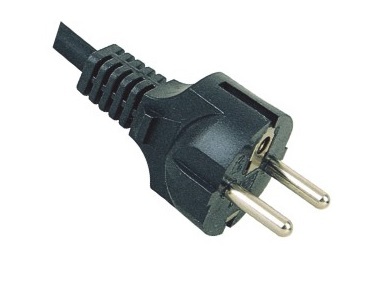 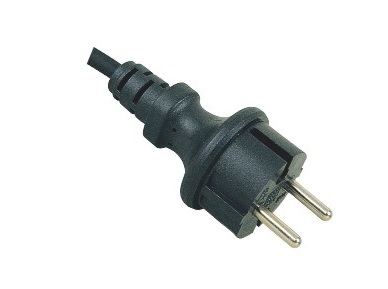 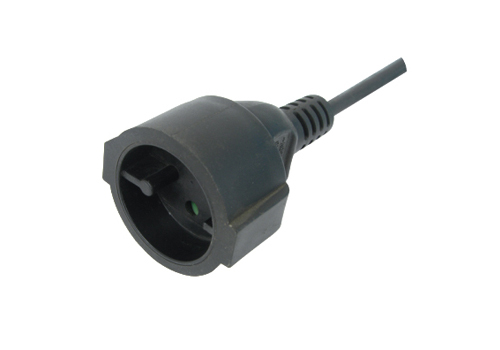 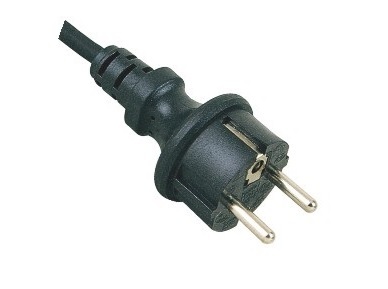 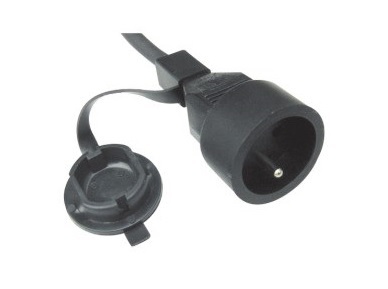 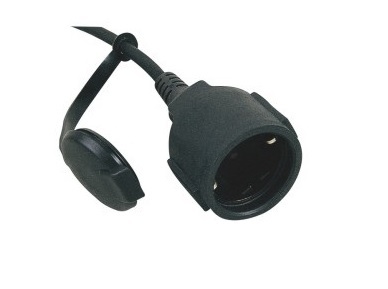 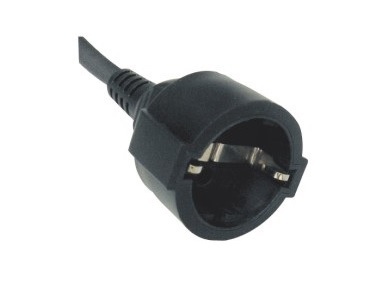 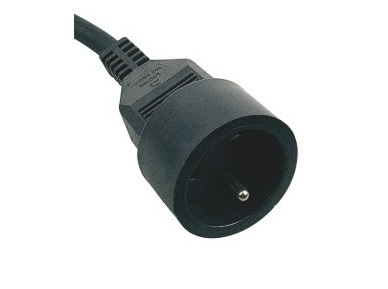 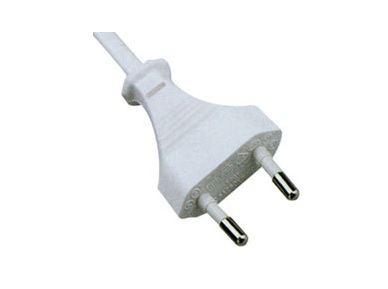 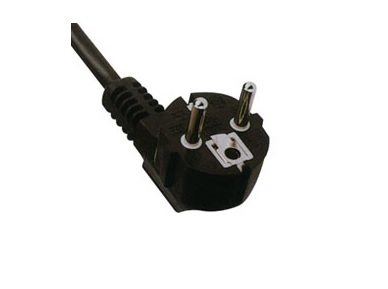 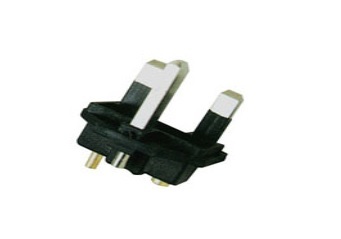 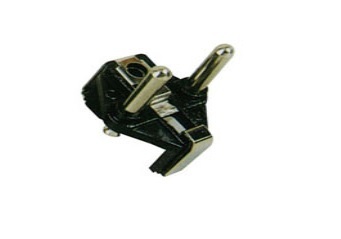 We have various power cord products and can produce the customized products. 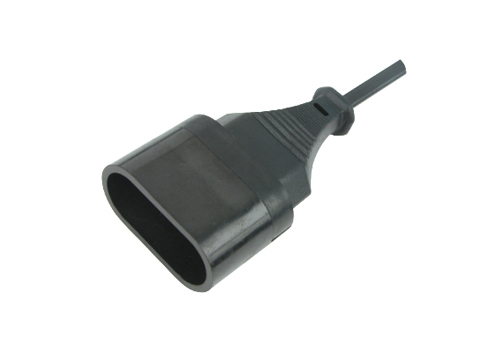 We would like to accept ODM and OEM business cooperation. 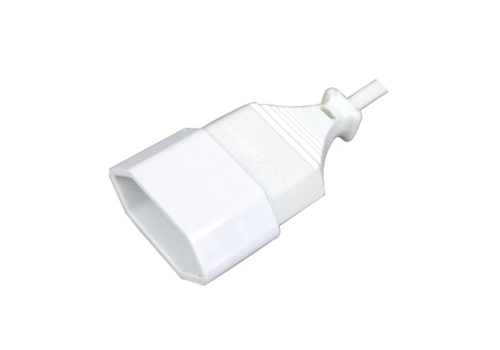 Copyright © Shaoxing Green Electric Co., Ltd.